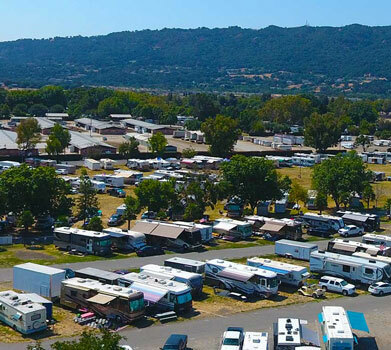 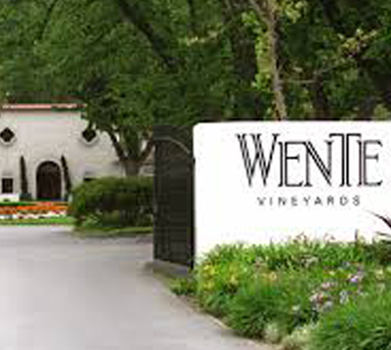 With more than 50 wineries, beautiful scenery, historic downtowns, and world class golf courses, the Tri-Valley has things to do for the entire family. 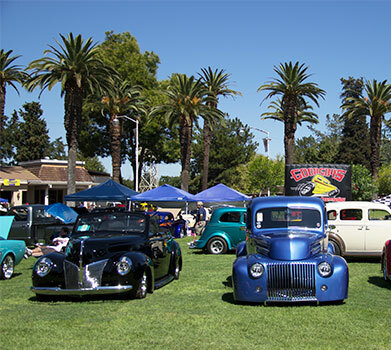 Alameda County Fairgrounds hosts more than 300 exciting events each year including car and trade shows, festivals, haunted houses and more. 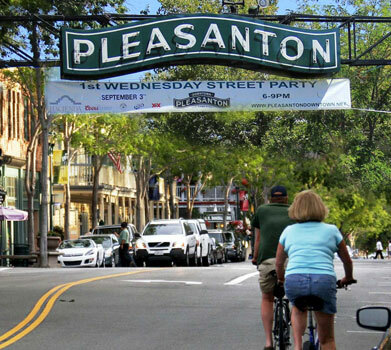 Discover the charming and historic downtown areas of Pleasanton, Livermore and Danville for unique restaurants and specialty shops.